Odyssey Debut Eb Alto Saxophone Outfit. 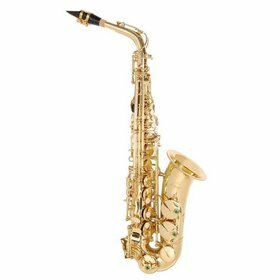 An exceptionally well built and durable entry level Alto Saxophone. Perfect for a beginner of any age. Comes supplied with case and accessories. 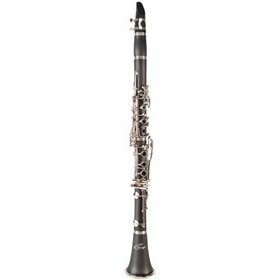 Perfect clarinet outfit for beginner and intermediate players alike.